RezPack, a specialized Chinese manufacturer, provides a complete line of three dimensional packaging machine. Given below is detailed information of RezPack three dimensional packaging machine. The three dimensional packaging machine is widely used for automatic, single piece packaging of various boxed products by use of transparent film. 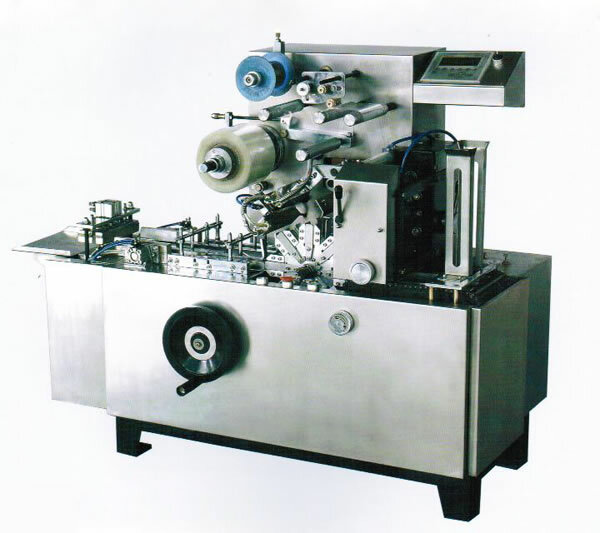 The packaging machine is commonly found in pharmacy, food, cosmetics, commodities, stationery, office supplies, poker and cigarette industries, etc. 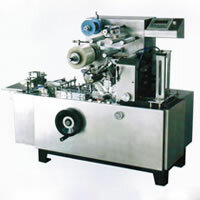 RezPack, founded in 2005, is an experienced packaging machinery manufacturer. Over the past years of dedication to quality management in compliance with international standards, RezPack is ISO9001 approved and can provide a vast array of high quality pre-made pouch packing machinery, vertical packaging machine, pillow type packaging machine, and more, for worldwide customers. With easy operation, high automation and reliable performance, CE certified RezPack products have won a number of satisfied customers from the US, Australia, Canada, New Zealand, Mexico, the Middle East, Europe, and South America, among others. If you are in search of three dimensional packaging machine, or conveyor equipment, the staff at RezPack encourages you to try its products and is confident that you will be pleased with the high quality competitively priced products. Vegetable Packaging Machine With computer screen, the packaging machine is easy to operate.